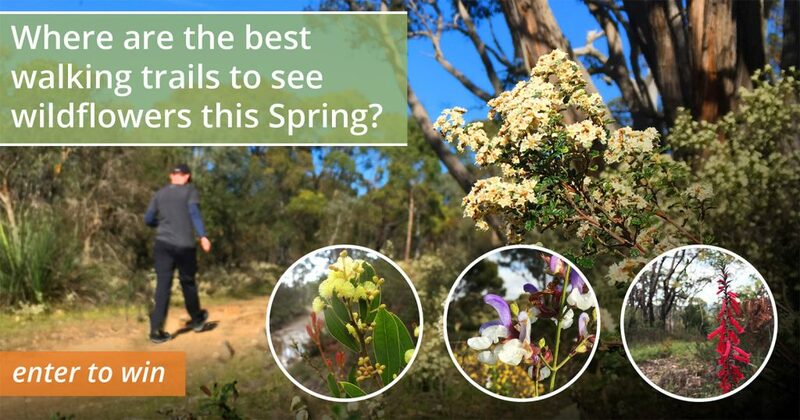 Spring is here – where are the best walking trails to see wildflowers this Spring? 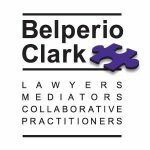 We’ve seen a few out – but we want your help! Enter your photos in our weekly competition for a chance to win a Multi Park Pass thanks to National Parks SA. In early October as part of #walktoberSA – celebrating walking throughout October – we’ll publish a list of the best walks to see the wildflowers. Please note due to Facebook privacy settings Facebook posts need to be shared to our Facebook page facebook.com/walkingSA. 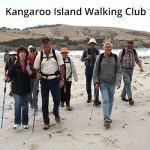 People without social media can send their entries to photo.competition@walkingsa.org.au. We’re not looking for the best photographer but instead great places to go for short, medium or long walks to see wildflowers. A prize of a 1 x Multi Park Pass thanks to National Parks SA will be awarded each Friday: Fri 7th Sept 2018, Fri 14th Sept 2018, Fri 21st Sept 2018, Fri 28th Sept 2018. Winners will be notified by private messaging and public comment on the applicable social media network. A Multi Park Pass is valued at $90 and provides 12 months of unlimited vehicle entry to 11 national parks. Thanks to everyone who has been entering our Spring photo competition of wildflowers you’ve seen when out walking on a trail, we’ve seen some great photos and places to walk. Week 1: Instagram user scubacoops won with her photo of wildflowers seen in Kuitpo Forest. There are 4 shared-use trails in Kuitpo Forest and 2 walking trails in the adjacent Kyeema Conservation Park. The Heysen Trail pass through both parks. The Forest and Park are a mix of plantation pine forest and native scrub. View the walks and trails. Week 2: Instagram user Illy Graetz won with her photo of flowers seen on the one of the Beaumont Circuit hikes, part of the Burnside Walks network. Week 3: Instagram user muddy_pies won with her photo of the Twiggy Bush-pea wildflower seen on the Wildflower Wander in Anstey Hill Recreation Park. Week 4: Facebook user Jazmine Schwark won with her photo of Donkey Orchids on the Echidna Hike (3.5km, 2 hours, Moderate hike) in Onkaparinga River National Park. 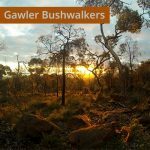 There’s 16 trails in the park, including the Punchbowl Lookout Walk, Hardys Scrub Hike (4km, 2-3 hours, Moderate hike) and the Nature Hike (3.5km, 3 hours, Moderate hike). 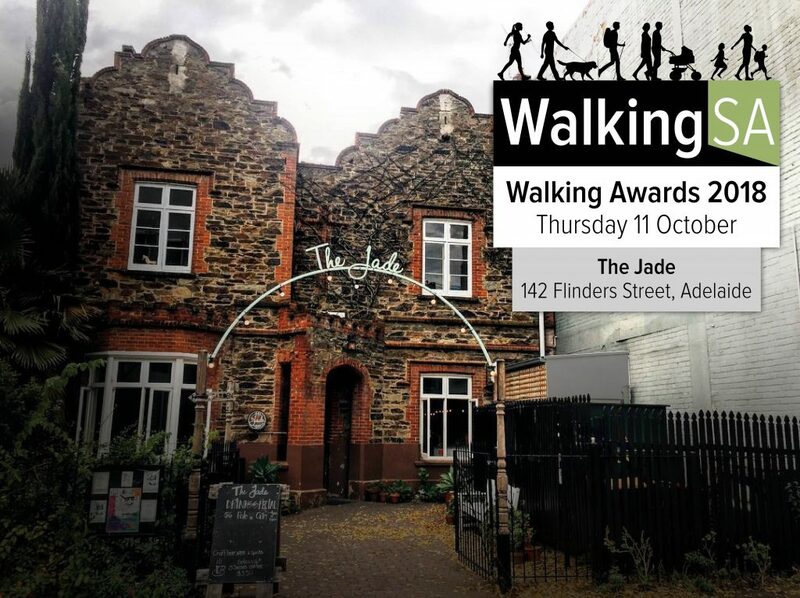 This competition is part of #walktoberSA, celebrating walking next month during October. 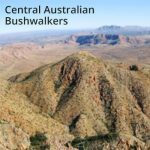 Sturt Gorge Recreation Park and the Craigburn Farm Shared Trails network are the National Parks SA Park of the Month for August 2018. The gorge offers a variety of walking experiences. 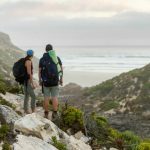 Escape the hustle and bustle of the nearby city and suburbs by venturing into Sturt Gorge, following the river or some of the higher trails. 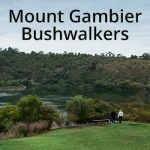 There are 19 marked trails in the park and Craigburn Farm Shared Trails network, with another half dozen in the adjacent Mitcham Trail Network (Zone 4, Blackwood Hill Reserve). 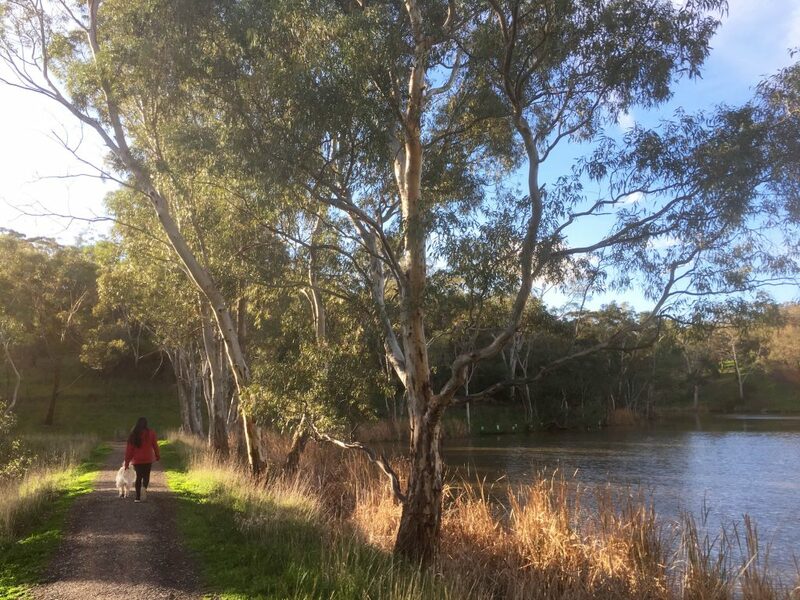 Enjoy a stroll around the lake in the Craigburn Farms Shared Trails network in Sturt Gorge Recreation Park. 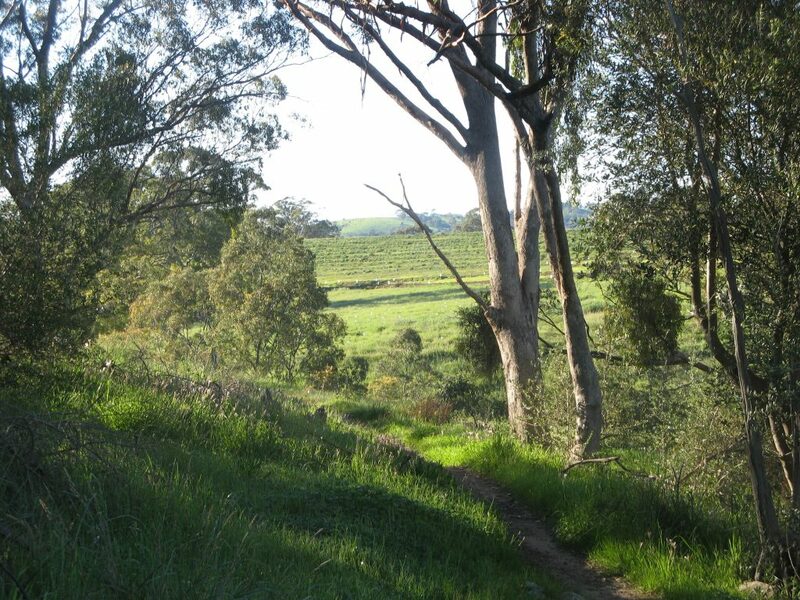 Start from the trailhead on Bonython Way, Craigburn Farm, and follow the Lakeside Trail (marked with blue markers), walking downhill towards the lake, then following the loop around the lake. 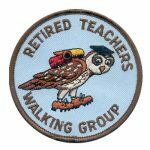 Whilst we have displayed the pram-friendly icon, please note that it is a uphill on the return leg back to the trailhead. It’s possible to get to the trailhead by public transport, by Adelaide Metro bus from Grand Boulevard, Craigburn Farm, which is a 1km walk east of the trailhead, or by Adelaide Metro train from Coromandel Railway Station, which is a 1.8km along pathways and some of trails in the Mitcham Trail Network. Work began yesterday on converting Hart Street, a four lane arterial road, into a much more pedestrian friendly street, using the Streets for People approach. Hart Street links Semaphore and Port Adelaide. It will be converted from two lanes in each direction to one lane, with additional landscaping and a separated bike lane. The project will create a walkable environment, with better access to community facilities for everyone. With an enhanced look and feel of Hart Street, a healthy, friendly neighbourhood will be created. The removal of surplus traffic lanes will create an appropriate, balanced road environment for everyone. 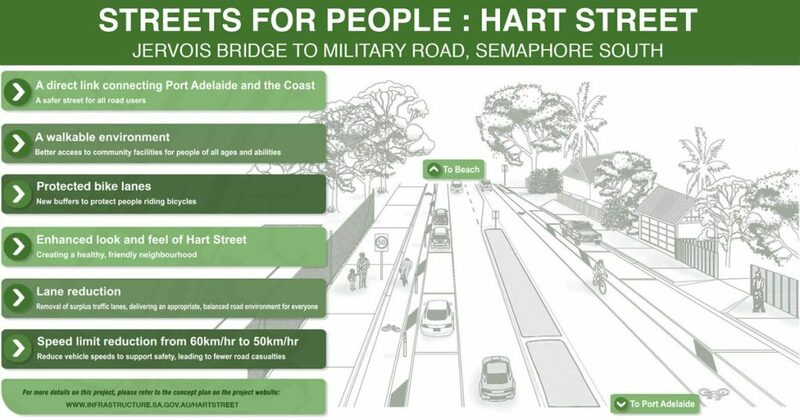 As well as having fewer lanes to cross, pedestrians will benefit from a speed limit reduction from 60 to 50km/h, kerb extensions and median refuges. Read more at infrastructure.sa.gov.au. View a detailed diagram.